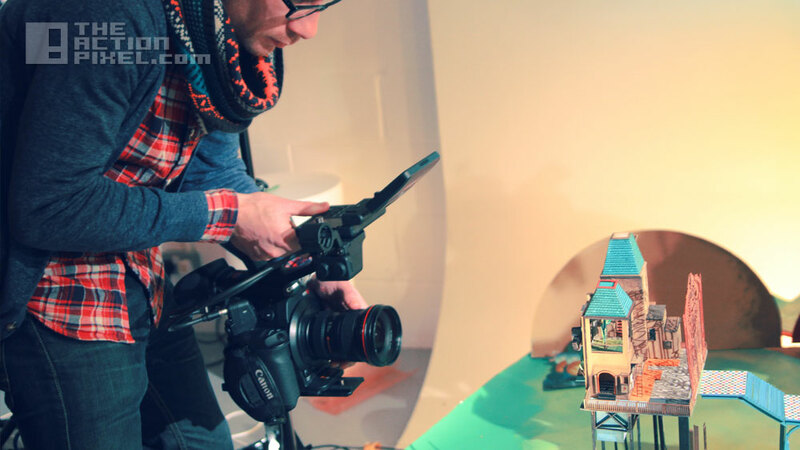 Lumino City is a game created by London-based State Of Play that pushes the boundaries of our conceptions of what games should look like. 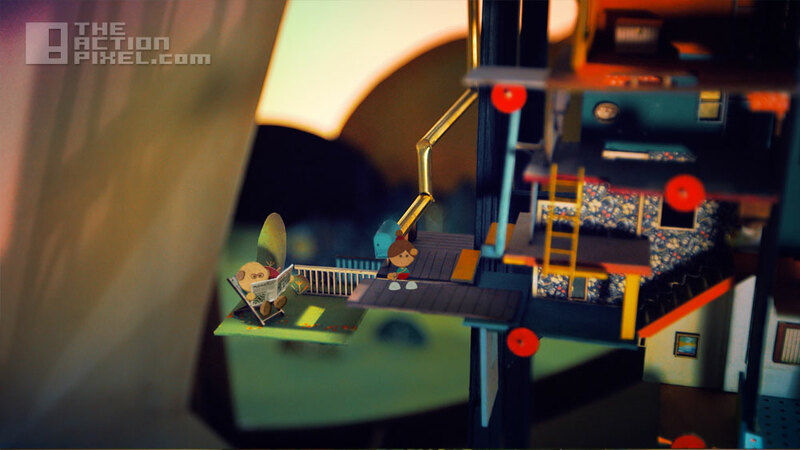 The unique game’s set and environment was constructed not with pixel and cursor, but with paper. Yes, paper. 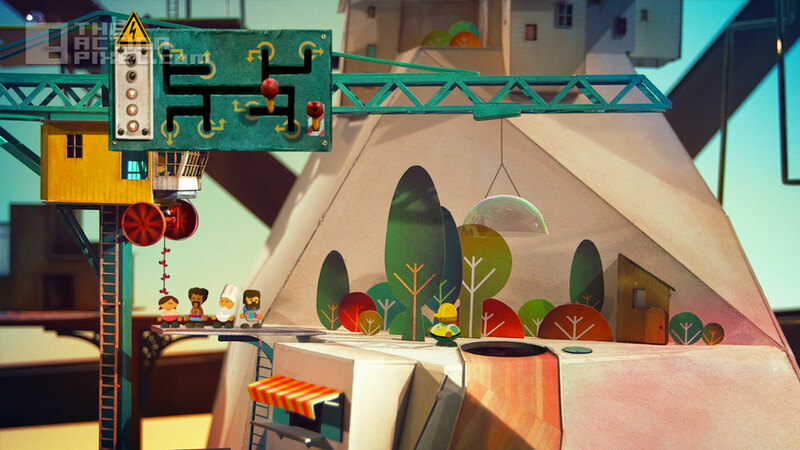 With such a unique game concept, you can imagine how the team differed from the usual pixel rag-tag computer jocks: Lumino City was loving carved from the hands of model makers, architects, a DOP and art generalists and workers, a total of 6 members. There’s such a sense of warmth you can give to a story using real materials,” according to Whittaker, Lumino City‘s creator. 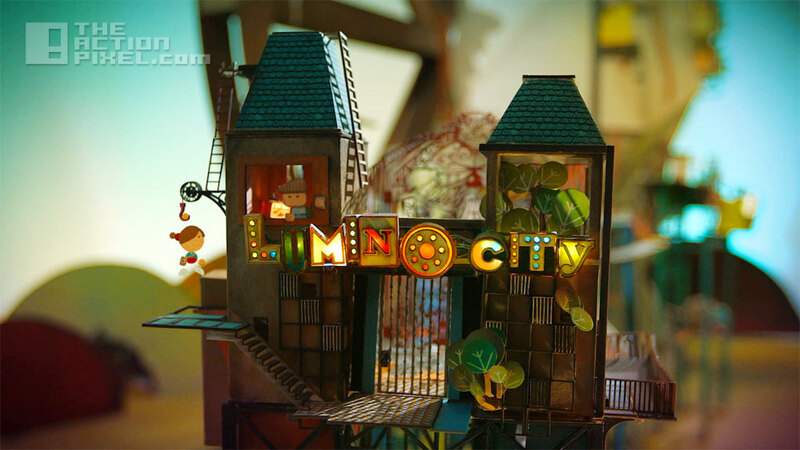 Lumino City is an even more adventurous sequel to Lume. Lume was a short video game that followed the efforts of a girl who had to explore her environment in order to try and return electrical power to her grandfather’s house. “Apocalypse Now” – The video game? !